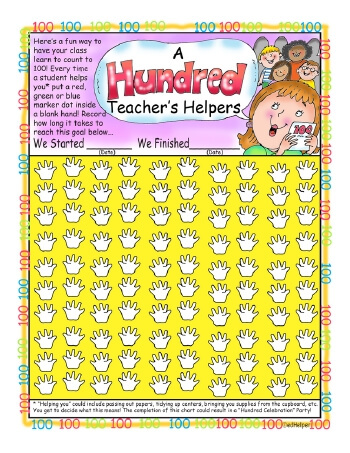 Start with the hundreds charts. 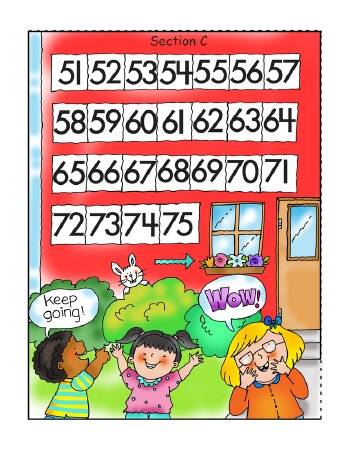 Fun charts that can also be used for the bulletin board. Great!